Seibertron.com Energon Pub Forums • unkown early takara transformer...with picture..please help! unkown early takara transformer...with picture..please help! found this transformer along with jetfire, scorpnok, optimus prime, a pre-rub wheeljack. not sure what it is? 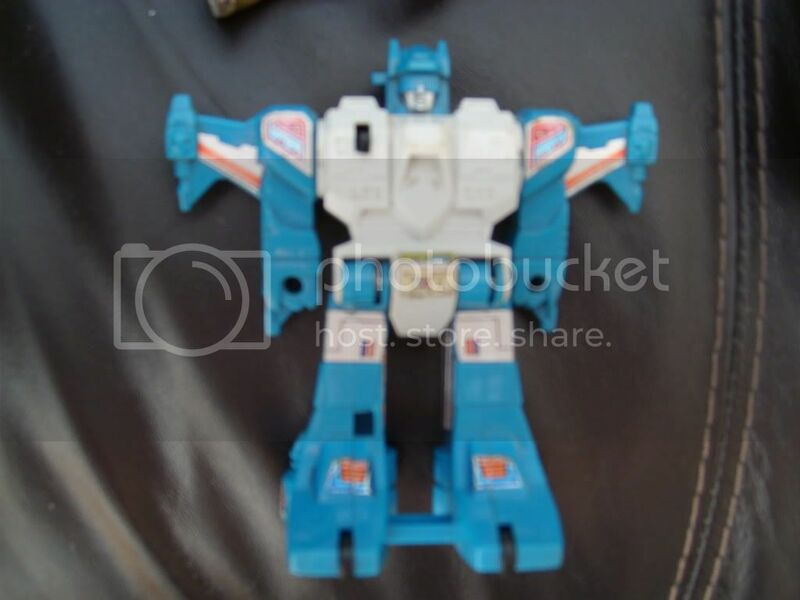 Re: unkown early takara transformer...with picture..please help! 4,327 pages were recently viewed by 753 unique visitors. This page was viewed 1 times on Thursday, April 25th 2019 2:45pm CDT. © 2019 Seibertron, Inc. DBA Seibertron.com. All Rights Reserved. Established June 2000. Seibertron.com is owned by Ryan Yzquierdo.